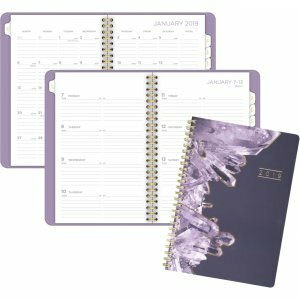 Bring the calming powers of crystals to your planning with your Cambridge Crystal Weekly/Monthly Planner. Crystal pattern looks as if it's reflecting light with shades of purple and white on a dark purple background. Soft covers feature a silky, ultra-smooth finish. 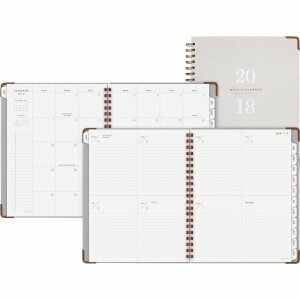 Planner range from 12 months from January to December and feature count of days/days remaining. 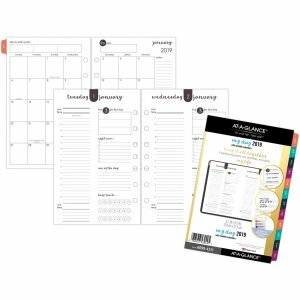 Two-page-per-week spreads include ruled planning space for each day from Monday to Sunday. 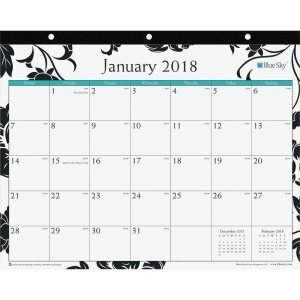 Two-page-per-month spreads feature unruled daily blocks for open scheduling. Monthly spreads also feature unruled daily blocks, notes space and past and future months reference. 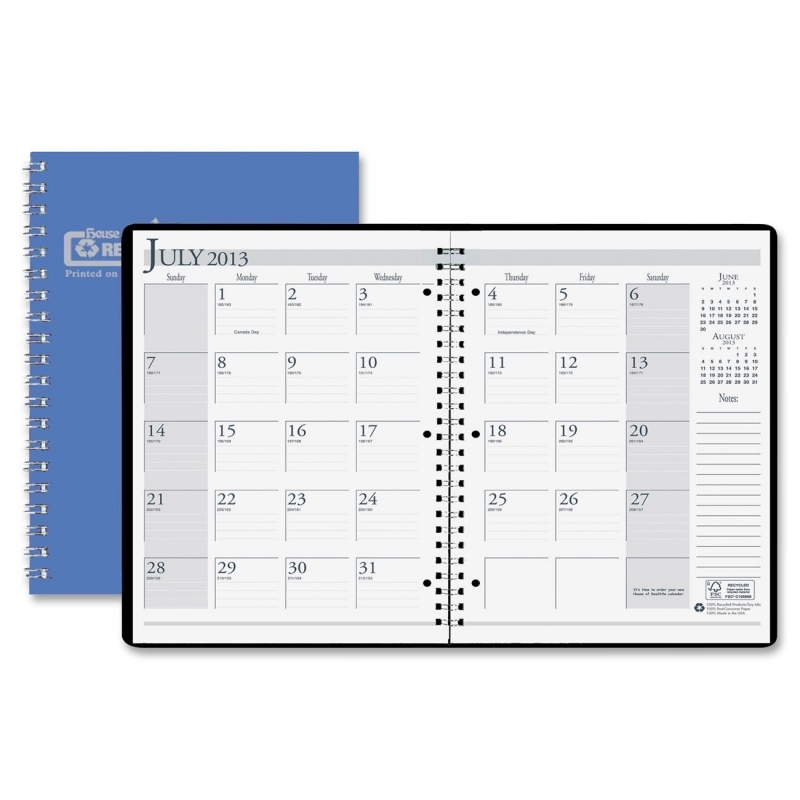 Each month is tabbed to quickly flip to any date. 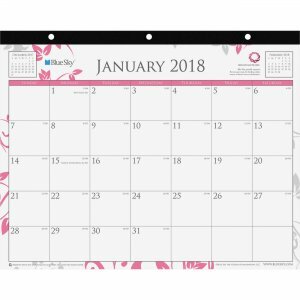 Special pages include a holiday listing, three-year reference calendars, event calendar, contacts, notes and future planning pages. 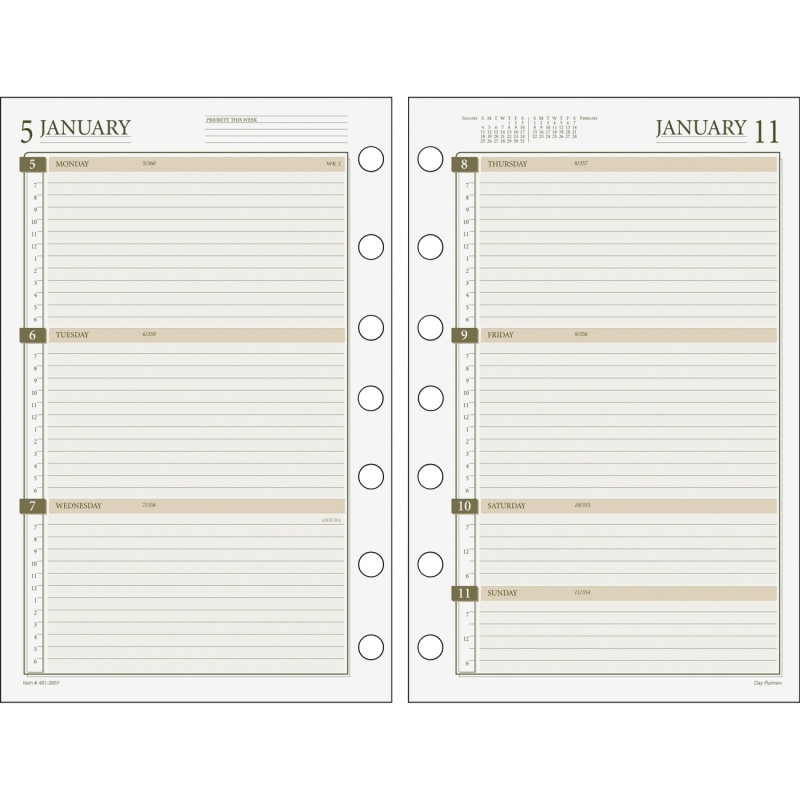 Planner also features gold-colored wire binding and a double-sided poly pocket for storage.